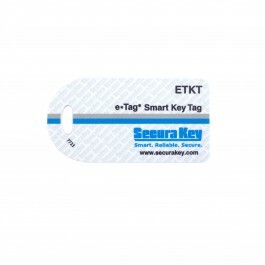 The e*Tag Bullnose Key Tag provides the convenience of a thick, rugged PVC key tag that is durable in a harsh environment. 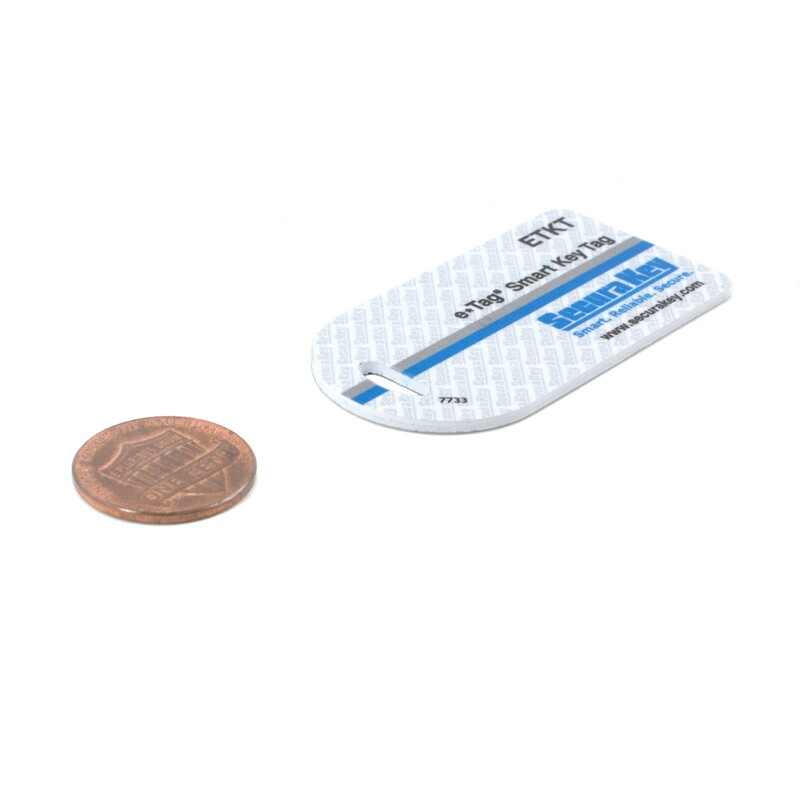 This key tag is the size of a typical automotive key and offers custom artwork printing capabilities on both sides of the tag. 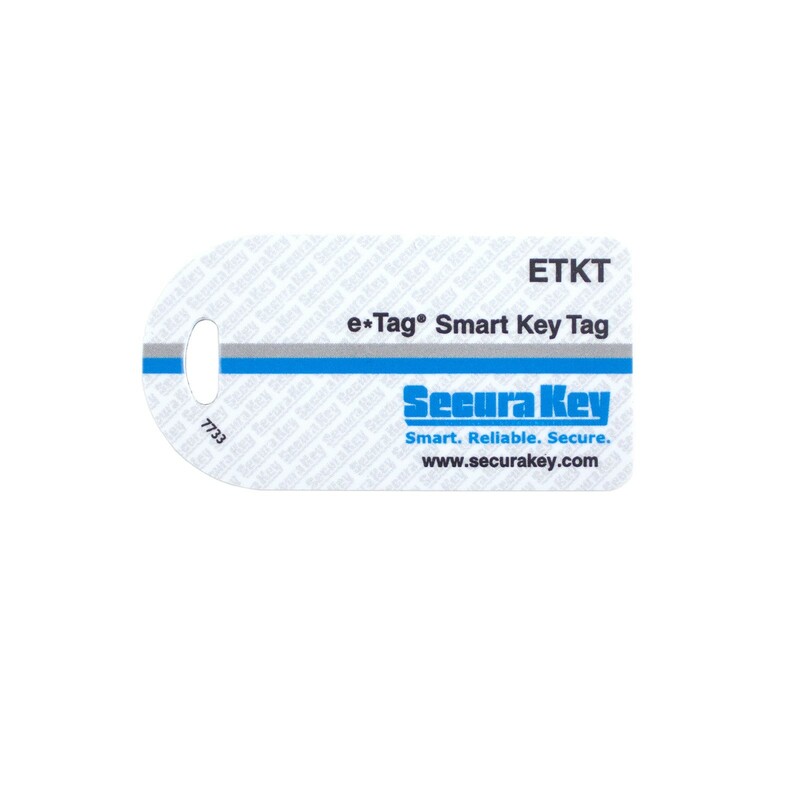 The e*Tag® Bullnose Key Tag provides the convenience of a thick, rugged PVC key tag that is durable in a harsh environment. 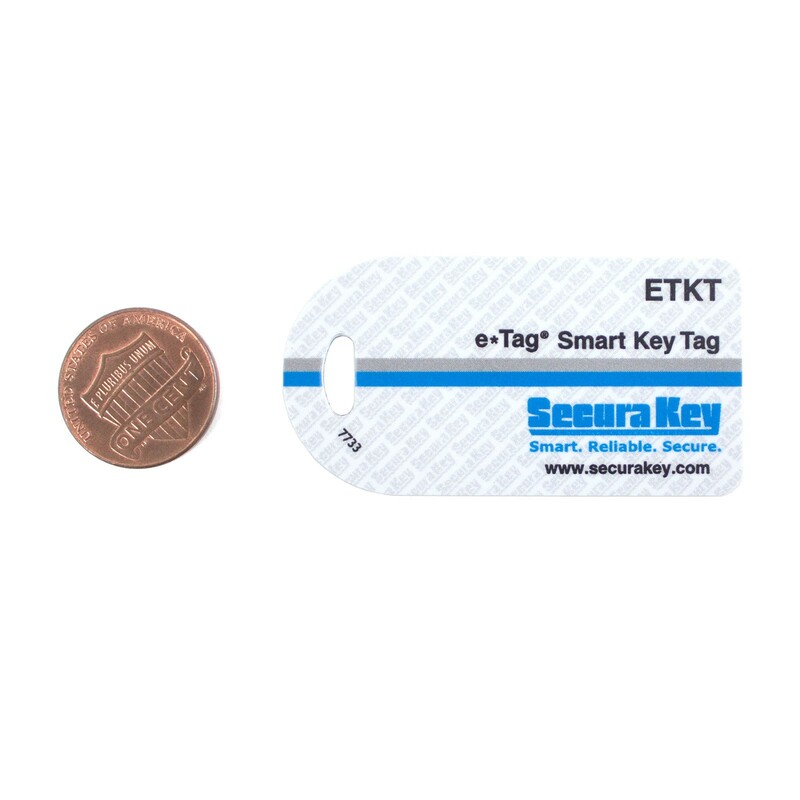 This key tag is the size of a typical automotive key and offers custom artwork printing capabilities on both sides of the tag. This credential can be placed on a key ring or clipped on a lanyard. 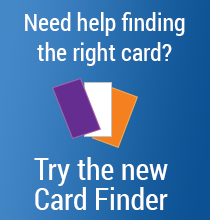 External laser engraved card numbering is included. It features a rounded end and allows an optional eyelet for added durability. 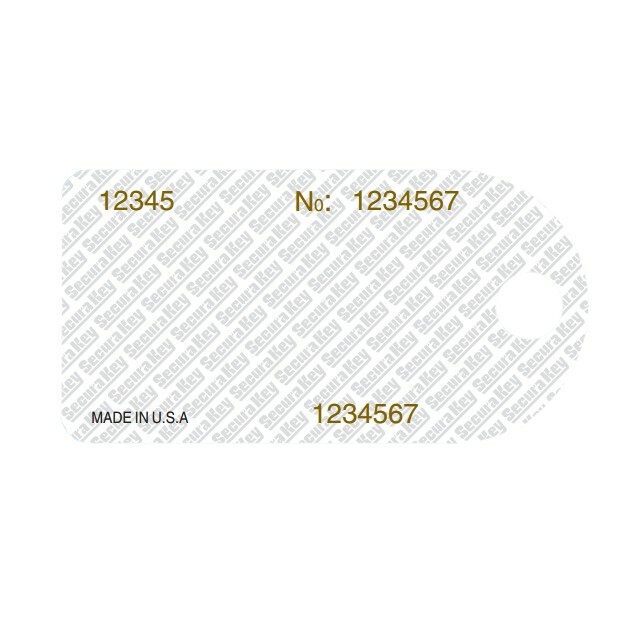 Please call us toll free at (800) 878-7829 for additional custom options such as a bar code or eyelet.